How do you start a business with no money? You have a fantastic vision for a new business. But you have a big problem. No money. This is an issue for a lot of emerging entrepreneurs. However, keep your vision alive. Don’t give up before you start. With a little creative thinking, there are a number of ways you can get funding. The first thing not to do, is not leaving your day job. Not just yet anyway. Who Else Wants to Turn Business Ideas Into Income? 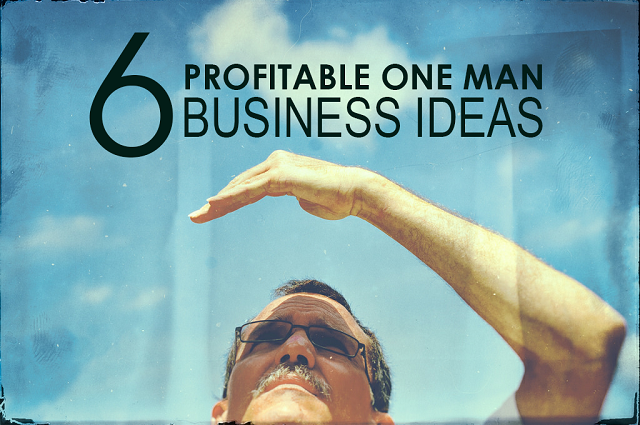 The average person has at least four or more business ideas. If you action these ideas effectively, they will turn into income. By using your ideas to provide customers with solutions to meet their needs. 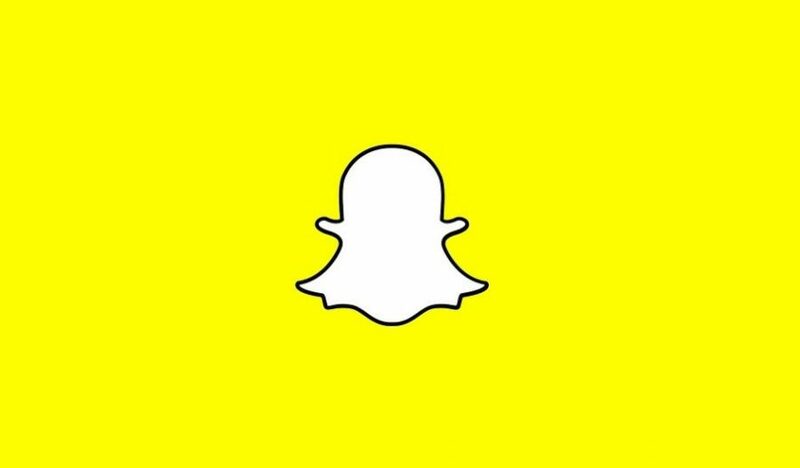 This could be selling products or services. Everything starts with an idea. It’s what you do with it that matters. Keeping them stuck in your head will not profit you unless you act upon them. Starting a business without a business plan is similar to setting it up for failing. It’s a road map for a successful business journey. If you start off on a journey without any idea of where you’re going, you will get lost. So, why take a chance and gamble with your business thinking that things will fall into place without any direction? You must know the vision of your business. When it’s written down, it’s easy to communicate it to others, especially if you plan to have staff. Another reason you might need a plan is for funding. You can’t approach a bank or an investor without a business plan. 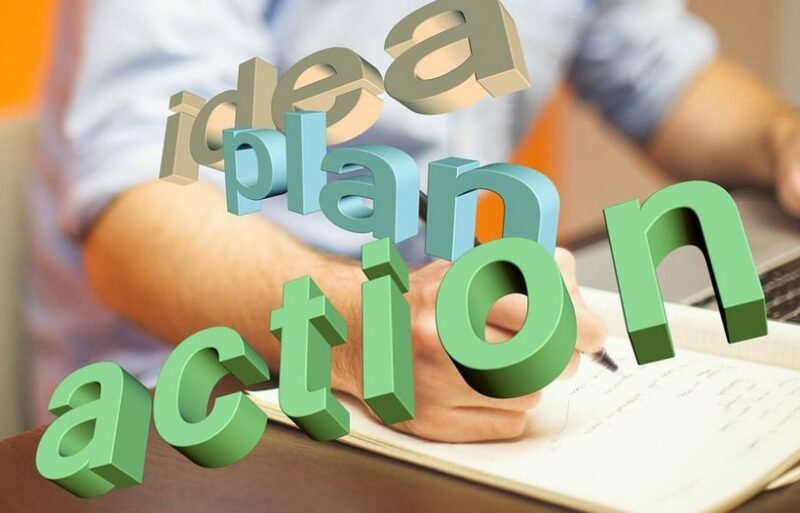 Your written plan is proof that you have a valid business idea, showing how you intend for it to work. While others have to deal with the stress that comes with keeping up with a 9-5 job, running to beat traffic, keeping late nights at work and risking being fired for showing up late, others live in a different world, going about their business, effortlessly, from the comfort of their home. They simply sit at home and set the ball rolling for money to start flowing in. Isn’t that great? 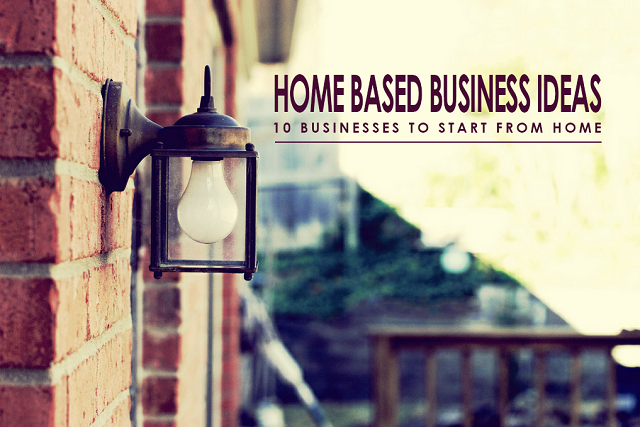 Identifying the best home business based ideas could be the beginning of a good way to start making money without leaving your house. 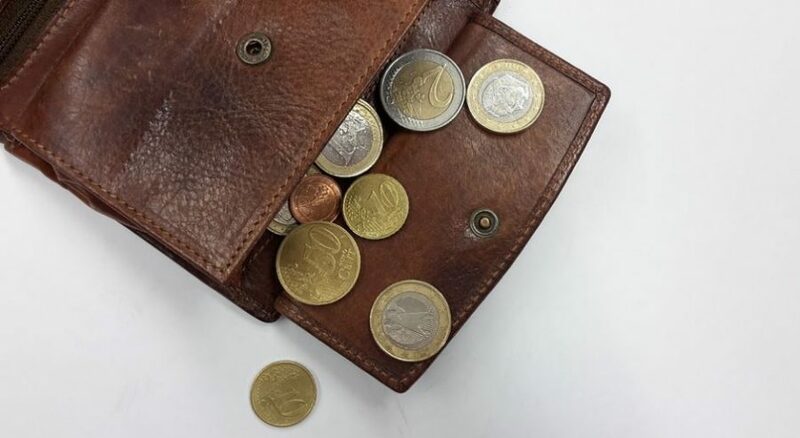 The uncertainties of the economy seem to be taking a toll each passing day, creating different shades of stories from the government and employers each day as regards employee wages. Rather than being at the mercy of job givers, you can be one of those who have taken up the challenge of being in control of their finances. Truth is, regardless of the happenstances in the economy, businesses are still in operation and smart business owners are smiling to the bank. The better part of this is, you don’t necessarily need a village to have that financial independence, you can dive into the business oceans, alone, and have a very good swim. And that’s because there are some one man business ideas that are specifically made for single individuals to go into without suffering any risks. With the humble beginning stories of big businesses like Facebook, starting in a dorm, and Apple, starting in a garage, it’s evident that you don’t need all the money in the world to start a million dollar business. The trick is to find that diamond-in-the-rough idea that can be processed into a goldmine. You can set the ball rolling, with what you have at your disposal by checking out some business ideas with low capital. Zig Ziglar famously said that “You can have everything in life you want, if you will just help enough other people get what they want.” If you take a quick look at the world’s richest men, you’ll notice that a good portion of their income comes from helping others get what they want. Bill Gates is renowned for creating Microsoft and putting the computer in the hands of the average person, and a good look at the evolution of technology today shows that computers are a part of our everyday lives. If you want to be rich, you need to identify the secret to success in business; find what people want, and deliver it to them in a way that you’ll be profitable. In the short time I’ve been a fish farmer, I’ve interacted with dozens of people and I’ve seen numerous fish farms; a lot of these fish farms are unique, and their approach are sometimes different from mine. That’s a good thing. However, I believe that there are rules that are essential when building a catfish farming business. 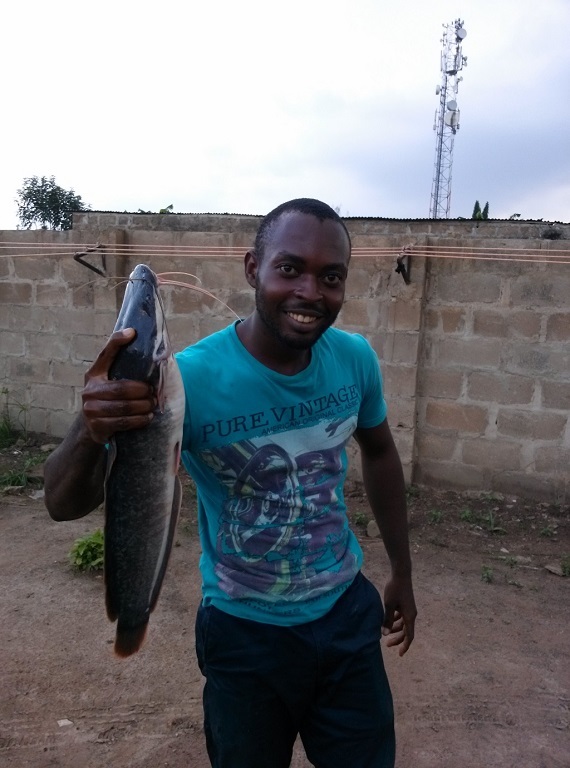 GET PRACTICAL INFORMATION ABOUT CATFISH FARMING: Due to a VERY BUSY schedule, I haven’t been able to update the series on catfish farming or respond to comments, but I have something better for you; you can learn directly from my teacher, who has recorded up to 120% profit in 6 months. Visit Profitable Fish Farming to learn directly from him! By principle, I rarely venture into businesses that do not have a high profit margin; I’m talking at least 50% or more within 6 months to 1 year, depending on how big my investment is. Whenever new business ideas are introduced to me, I make it clear that unless I can have a 100% profit margin within a reasonable period, I won’t get into that business. I’ve been a commercial catfish farmer for over a year now, and it is one highly profitable business; having a 50% profit margin within a span of 6 months is normal, if you do things right, and having a profit margin of 150%+ within this same period is not unusual.